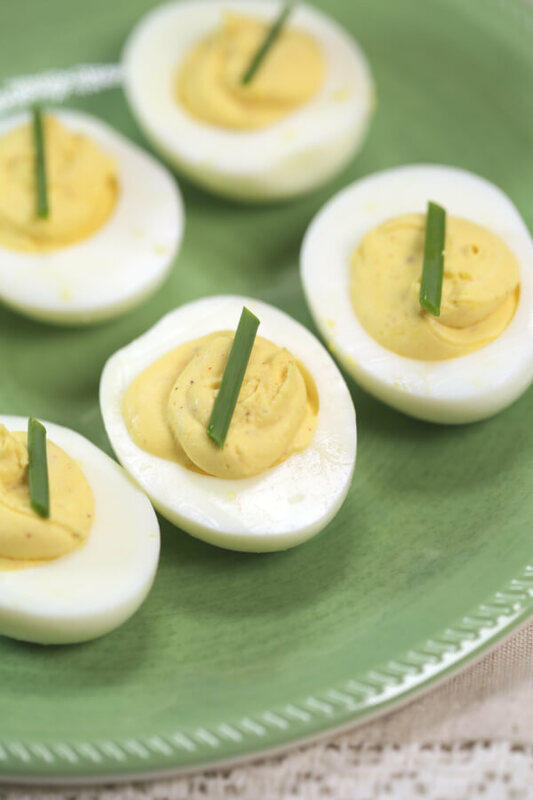 This best deviled eggs recipe is a classic recipe that every cook needs in their recipe box. 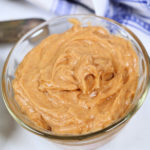 It’s a classic staple that is perfect for parties, luncheons or even an easy snack. I have tweaked my recipe to the point where it is absolutely perfect! Just the right balance of creamy, zesty and tangy. 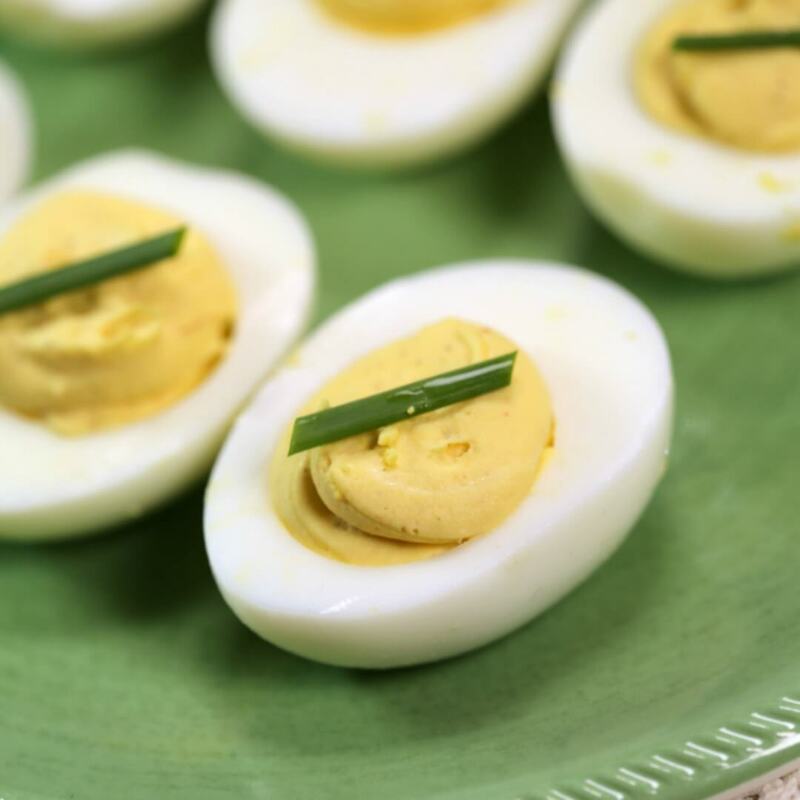 This easy deviled eggs recipe is a must try! This easy deviled eggs recipe is a combination of egg yolks, mayonnaise, dijon mustard, cayenne and salt and pepper. 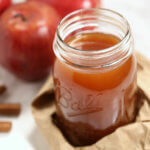 The mixture is the perfect combination of flavors with just the slightest hint of heat. These really aren’t spicy at all. They have a deep, balance flavor that is absolutely perfect. I’ll be the first one to admit that I wasn’t always a fan of deviled eggs. There was a time when I couldn’t even stand to look at them. I don’t know why. I think the name turned me off. For the longest time, I completely avoided them. Then, one day, I decided to try them. Maybe I was guilted into doing so — you know, when you’re trying to be polite. Whatever the reason was, I’m so glad I took the plunge. 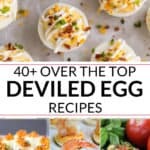 I immediately fell in love and set out on the quest to create the best deviled eggs recipe. My mom has one of the best recipe deviled eggs. It’s one of those recipes that’s been made in my family for years. You can find her recipe here. I started with her recipe and began tweaking. It didn’t take long (her recipe was pretty spot on). I just swapped a few things around and slightly adjusted the measurements until I had what I was looking for. 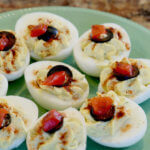 The thing I’m loving about deviled eggs are all of the ways you can play around with flavors. A few weeks ago, I made three of my favorite varieties on WNEP’s Home & Backyard show. We made Traditional Southern Deviled Eggs and Spicy Sriracha Deviled Eggs. Both of these were absolutely incredible. I highly recommend giving them a try. 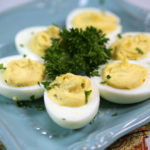 This best deviled eggs recipe is a classic recipe that every cook needs in their recipe box. 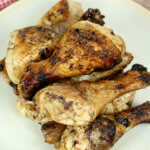 It's a classic staple that is perfect for parties, luncheons or even an easy snack. 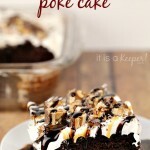 I have tweaked my recipe to the point where it is absolutely perfect! Just the right balance of creamy, zesty and tangy. 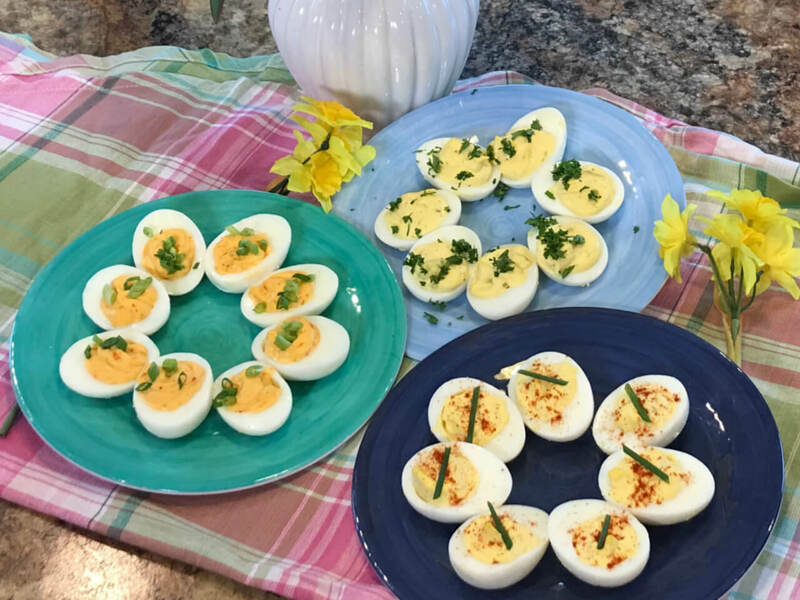 This easy deviled eggs recipe is a must try! Add mayonnaise, dijon mustard, cayenne and House Seasoning Blend.